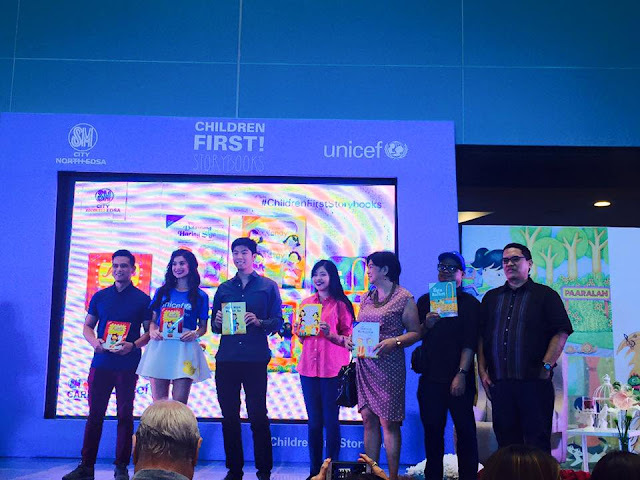 The other titles in the Children First Storybooks are: Ang Sabi ni Nanay, Ang Sabi ni Tatay by Sacha Calagopi and re-illustrated by Jaime Bauza; Ang Dalawang Haring Siga by Rene O. Villanueva and re-illustrated by Iori Espiritu; Ang Bata sa Basket by Augie Rivera and re-illustrated by Ray Nazarene Sunga; Nina Wanders, Nina Asks written and illustrated by Marcy Dans Lee; and Yaya Niya, Nanay Ko by Ma. Corazon Remigio and re-illustrated by Nicole Lim. Child development experts cite the numerous benefits of a healthy imagination in growing children. By thinking creatively, putting oneself in someone else's shoes and learning how to express themselves, children grow up to become better problem solvers, have higher self-esteem and have a better understanding of the feelings of others. These are all important in the early years when children begin learning about social, emotional, language and thinking skills which lay the foundation for the child's future health, happiness, and development. "Children learn language quickly and easily through hearing and singing songs, having stories told or read to them, repeating rhymes and playing games. 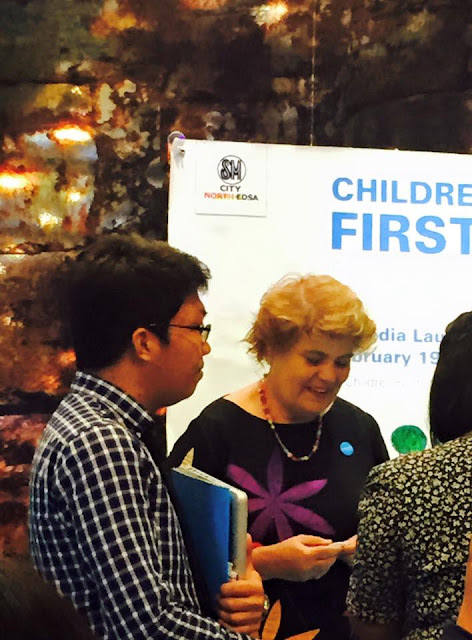 Having a supportive environment in these early years will help children get ready for school and life-long learning," said Lotta Sylwander, UNICEF Philippines Representative. This is Anne's first children's book and the actress is proud to say that the story is almost somewhat based on a personal experience. Who would have believe that she used to be shy when she was still a kid? "I believe that children should be given all the emotional and moral support they need as they grow so they can express themselves with confidence and explore their full talent." The Children First! 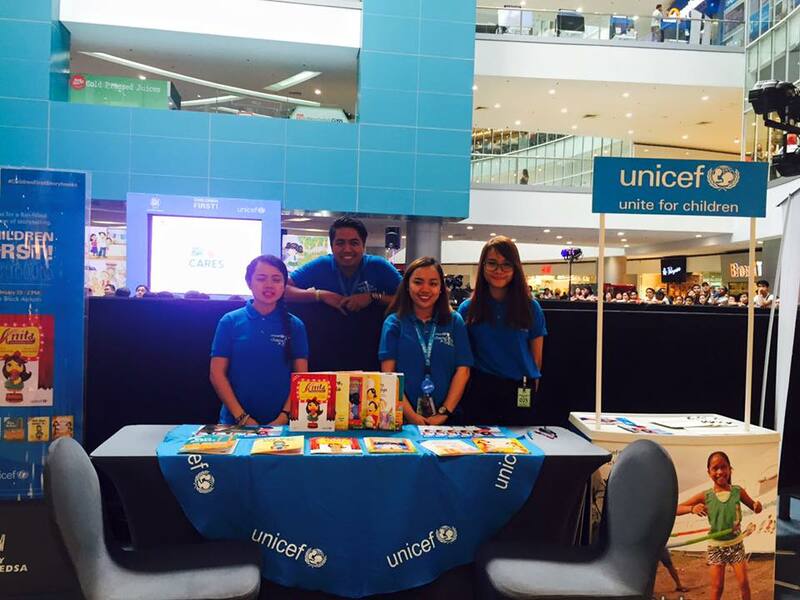 Storybooks exhibit is currently on display at the 3F of The Block, SM North EDSA until February 25, 2016. 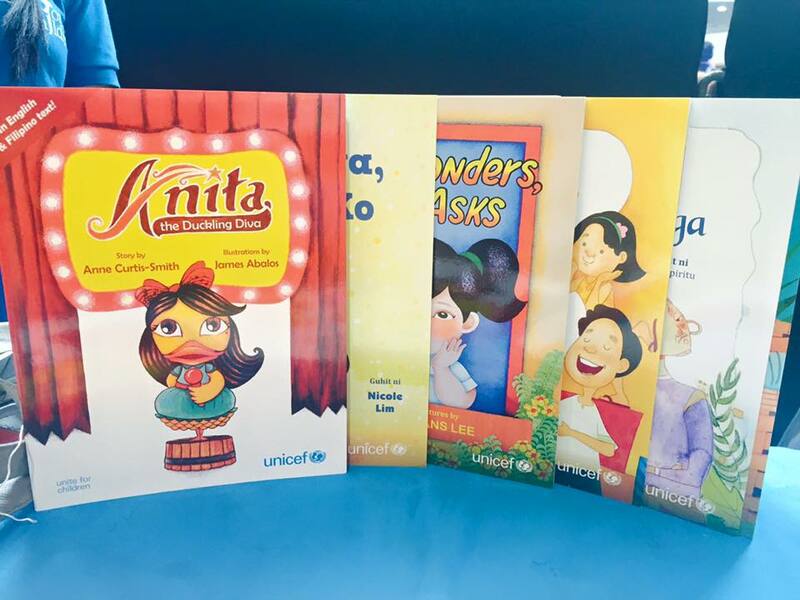 You can also get the entire collection of the books by donating to UNICEF. The 6 books costs P600, while each book cost only P100. 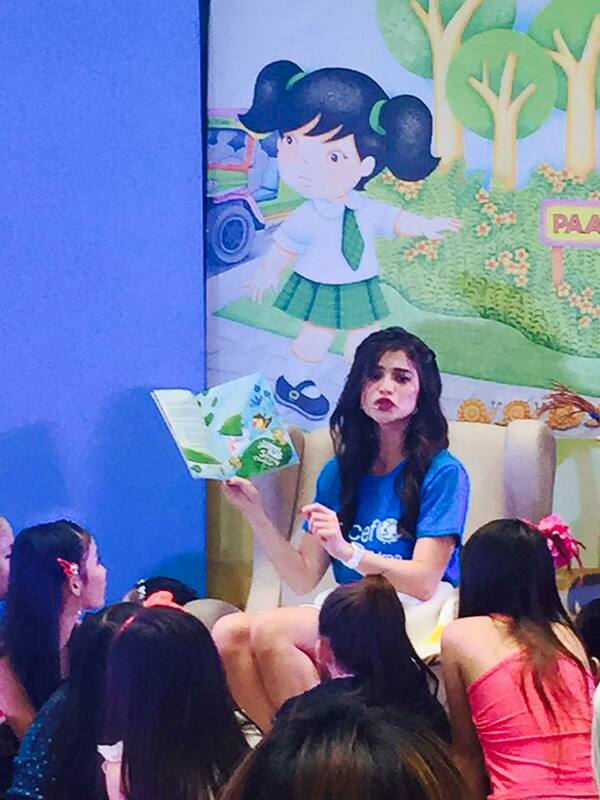 Aside from the launch, Anne Curtis-Smith also did a storytelling session for selected kids. 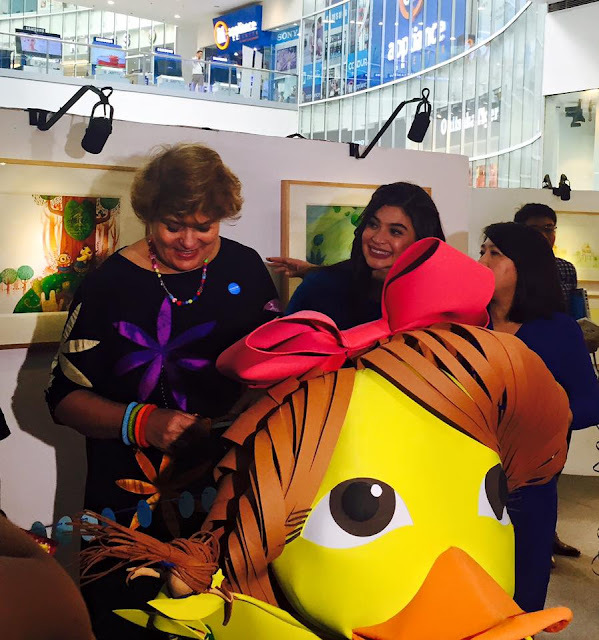 I find her a very animated storyteller and it sure is fun to listen to her reading Anita, The Duckling Diva. Congratulations Anne! 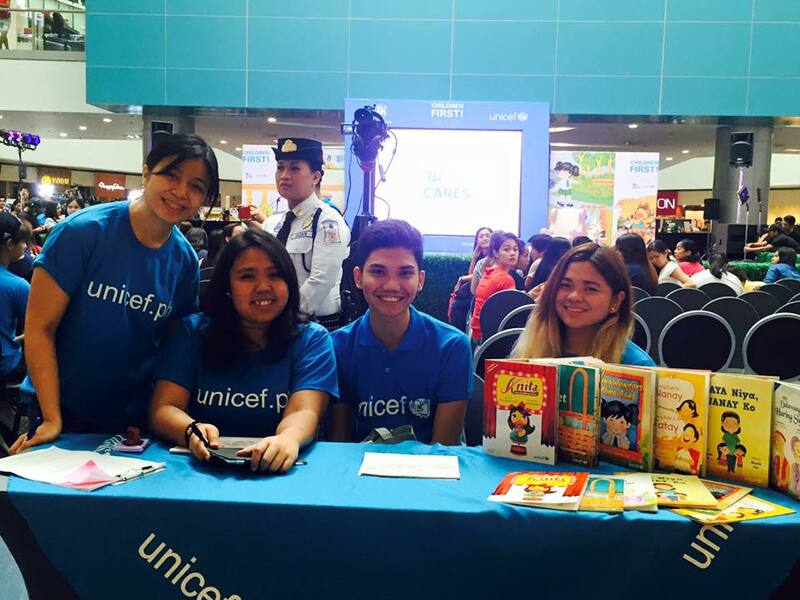 The initiative is great and actually anything that promotes reading is tops in my book! 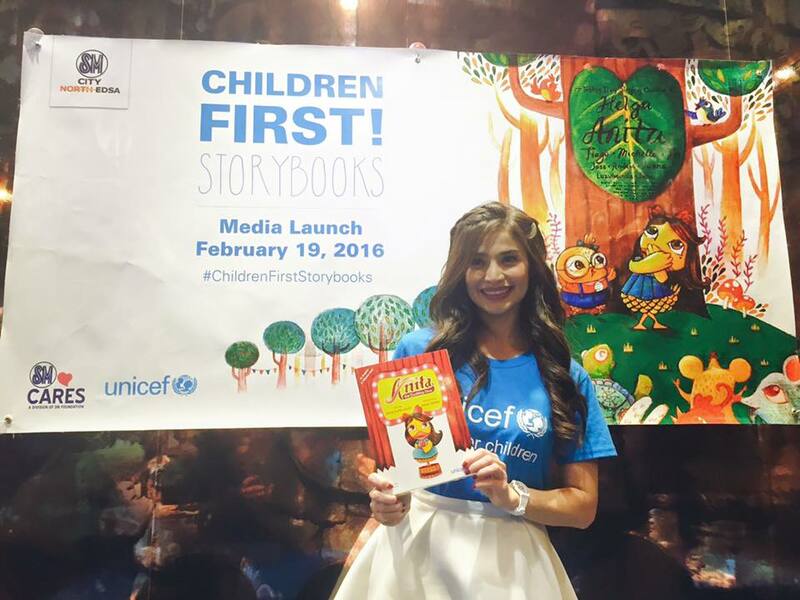 These books are great for a cause... Storytelling is one activity that my children loves! I enjoy storytelling and poetry reading. I hope there would be more activities like these during book launches. 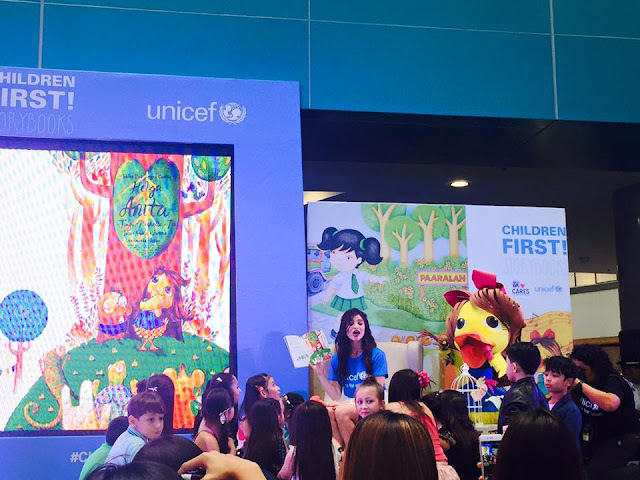 Its a good thing that she launched a book for kids. A very refreshing move from a celebrity that is known for fashion and being kikay. 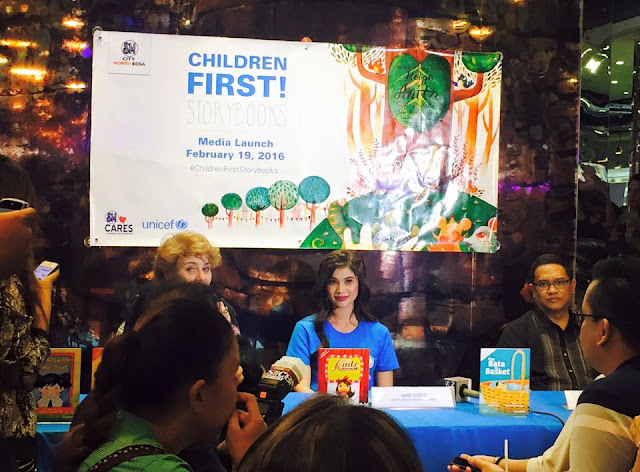 How nice of Anne Curtis to get involved in advocacies like this one. another great reason for kiddos to love + enjoy reading! Kudos to Anne + UNICEF for coming up with such a brilliant idea! Books! and they have bilingual text! I'm going to look for these the next time we visit the book store :) thanks for sharing! Love poetry reading and storytelling. How I wish there would be more activities like these during book launches or anything related to books and poems. Nice! I love to read... how I wished I can encourage my children to read more, not just focus on gadgets and video games. I'm curious with Anne's book and the rest of the titles. Will it be available in bookstores? Yay to more, good quality books for kids! I really am making an effort to raise a reader, and it has paid off so much.